Belfast, Maine is loaded with butternut—the tree, not the squash. Since moving back to Maine last fall, I have seen more mature butternuts here than during my years at Purdue conducting graduate studies on the species. A young butternut, barely a shrub, is behind the iconic Front Street Shipyard. At the intersections of Durham Street and Northport Ave., Miller and Congress Streets, and Salmond and Charles Streets are sapling-sized trees. Occasionally, half a butternut shell along the sidewalk will lead to a mature tree peeking above the rooftops a couple streets over. Butternut is distinctive up close. As the tree matures, the thin silvery-grey bark separates into flat-topped ridges separated by black crevasses. The stout twigs are smooth, an odd tan-olive green with a moustache of barely tan hairs above the leaf scar, where last year’s leaf connected to the rest of the tree. 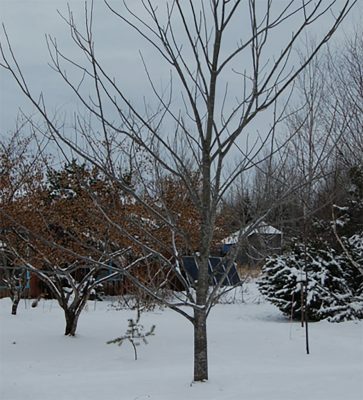 They are easily identified in winter by the stout ends of their branches, forking like tridents, but even as winter transitions into spring and bare trees fill out with leaves, butternut is easy to spot. The reason for the stout twigs is large compound leaves, usually 18 inches long. 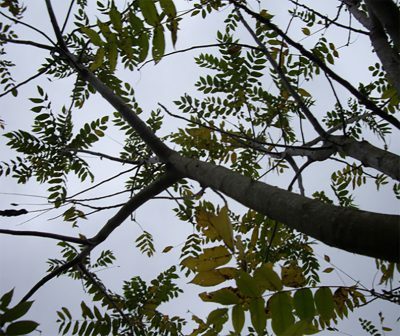 However, do not go looking for a tree with umbrella-sized leaves—each of these botanical leaves consists of a rachis and leaflets, what looks like a twig and leaves, at least until fall arrives, at which point the leaflets turn yellow and drop one by one until finally the rachis itself falls. It is the delicious nut, the source of the name butternut, that is the most fascinating feature. Like all walnuts, even the English, the nut is enclosed in a leathery green husk. Butternut’s husk looks like a hairy green lemon (the source of another name: lemonnut) and was used to dye Confederate uniforms during the Civil War. The shell inside is covered with deep, amazingly sharp ridges. Compared to the smooth, easily opened English walnut, butternuts are Fort Knox complete with razor wire. Skip the nutcracker and go straight to the bench vice to extract the horseshoe shaped nutmeat, but watch out for shards of shell. 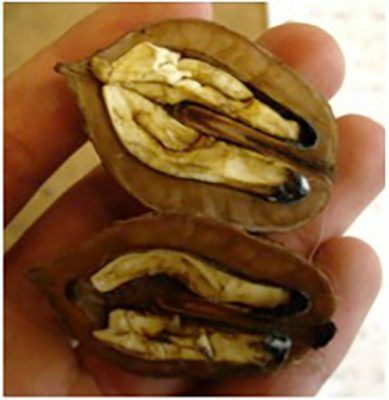 Native Americans bypassed the complications of cracking the nuts by boiling them to extract oil. Early colonists pickled nuts before the shell hardened. Even the early Norse explorers took to butternuts around the 11th century, as evidenced by shell pieces excavated at L’Anse aux Meadows. It was butternut that inspired me to become a dendrologist and tree physiologist, that enthralled me with the natural history of our native trees. Unfortunately, this translates into understanding that Belfast’s large population of butternut is remarkable because the species as a whole is doing poorly. Butternut was once more prevalent in New England. The late Dr. Charles Michler theorized that the butternut population was especially large because the abandonment of New England farmland for the Midwest left sunny, albeit rocky, fields open for colonization by the species. However, from 1968 to 1986, the US Forest Service documented a 77% decline in the species. 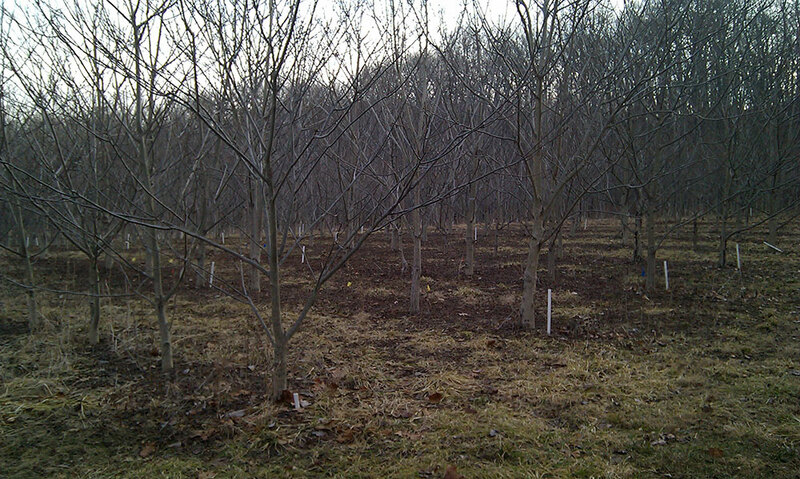 Butternut canker disease, believed to be an exotic pathogen, is partially to blame, as are habitat loss, hybridization with introduced Japanese walnut, and the species’ short life span of 70 years. For butternut to be prevalent again without assistance, enough mature trees must be present so that all of the nuts are not eaten by squirrels or consumed by humans making butternut maple candy. Without a source of butternuts close by, even the best sites will not have butternut. Species dependent on butternut would not exist and reduced diversity means reduced ability to weather catastrophes. Efforts to restore butternut raise many questions. Should we move butternut to places where we desire delicious nuts, shade, and diversity? Or to locations where we desire increased amounts of high-energy food for large mammals? Several hundred years ago the answer to both questions would have been a resounding yes. But that was the golden age of plant transport, before Italy had tomatoes and India had chilies—and before we understood the impact that nonindigenous species can have on local flora and fauna. 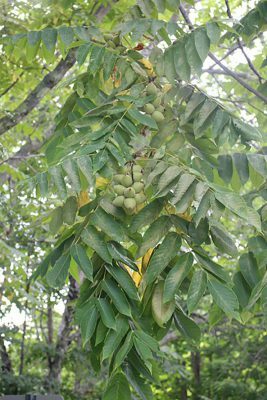 Just 70 years ago the United States Forest Service advocated using exotic species like the now invasive Ailanthus altissima or Tree of Heaven. 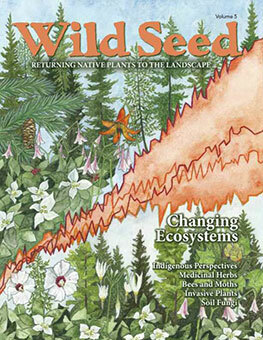 Even plants native to the United States can affect local diversity. Black locust which was not found in New England when Europeans arrived, is a common sight in Belfast and along disturbed areas in Maine. Today we understand that there can be drastic consequences to transporting species. So should we accept the invasive potential and variability of butternut hybrids with Japanese walnut in exchange for their increased resistance to the canker disease now? Or should we instead promote pure butternut over the hybrid? For either option, where do we source our seeds? Butternut can be found from Tennessee to New Brunswick, from Maine to Minnesota. Should we plan for a warmer, wetter future and use seed from farther south? 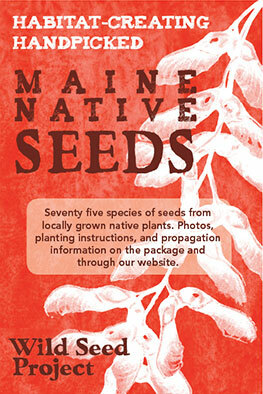 Or play it safe with locally adapted seed? None of these are easy questions. 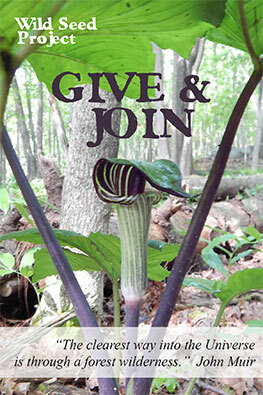 If we make the wrong choice, we won’t see the consequences for years, yet if we let butternut fade away then we will lose part of our history, which spans New Englanders making maple butternut candy, the moniker butternuts in the Civil War, back to the Viking exploration of North America, and even further with Native American management of forests. I know that I’ll keep an eye out for butternut and plant the native, when I can. Phil Crystal grew up in Mapleton, Maine. For three years butternut was the prime focus of his life. He is always excited to talk trees and can be reached at phil.crystal@gmail.com.